Dental disease is the cause of many serious health issues. Avondale Animal Hospital in Birmingham, Alabama sees more pets with dental disease than any other health issue. Statistical studies show that dental disease is the most common disease in dogs with over 92% of dogs being affected. Likewise, cats over the age of 3 also struggle with dental disease— 85% of cats suffer from periodontitis. The good news is that scheduling annual pet dental cleanings can add 2-4 years to your pet’s life! You visit your dentist for regular cleaning and dental exams. 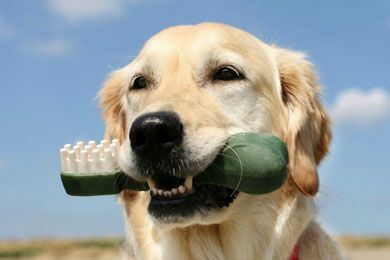 You should give your pet the benefit of regular dental care as well. Routine dental exams are one of the best ways to keep your pet healthy. 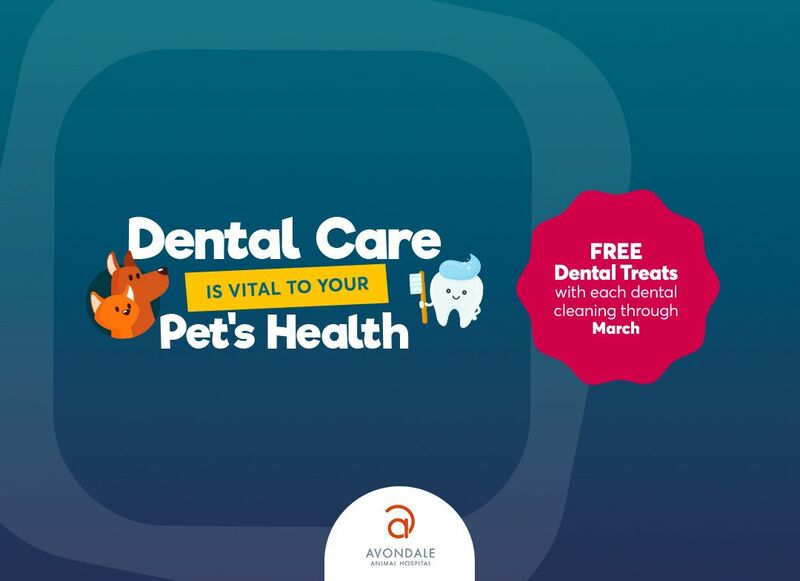 Our vets at Avondale Animal Hospital recommend scheduling a professional cleaning every six months for optimal dental health. Dental disease can have a significant impact on the length and quality of your pet’s life. If left untreated, harmful bacteria can be released into your pet’s bloodstream causing damage to vital organs, with increasing risks for kidney, liver or heart disease. The following symptoms are a sure sign of dental disease and you should contact your vet for a dental consultation as soon as possible if you notice them. If left unattended, dental disease can lead to more serious health issues for both cats and dogs. Harmful bacteria may be released into the bloodstream which presents greater risks for kidney, liver and heart disease in your pet. Dental disease can also cause your pet severe pain if left to fester. While under general anesthesia, your dog or cat can receive a thorough dental cleaning. Avondale Animal Hospital uses a safe, local anesthesia and monitors your pet’s heart rate, oxygen and respiration. The procedure will include cleaning above and below the gum line and polishing of the teeth for a smooth surface. This helps create a resistance to the buildup of plaque. We also offer fluoride treatments to help strengthen enamel and reduce overall tooth sensitivity. To schedule an appointment or ask any questions you may have about our pet dental services in Birmingham, Alabama, call Avondale Animal Hospital today!